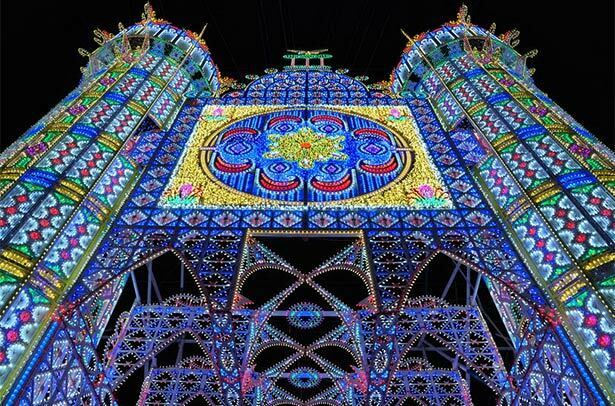 The Festa di Santa Domenica is famous for its breathtaking illuminated displays, and is an absolute must-see if you are visiting the area. Arching gracefully over the streets of the town the complex, intricate, soaring canopies and cathedrals of light are the result of many months of work by hundreds of people. The link below has a fascinating video showing just what is involved in putting on a show of this scale. There are also firework displays, music, stage shows and much, much more.